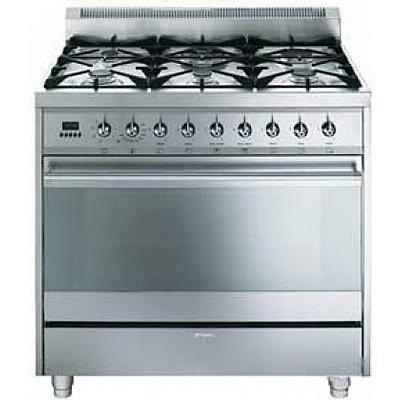 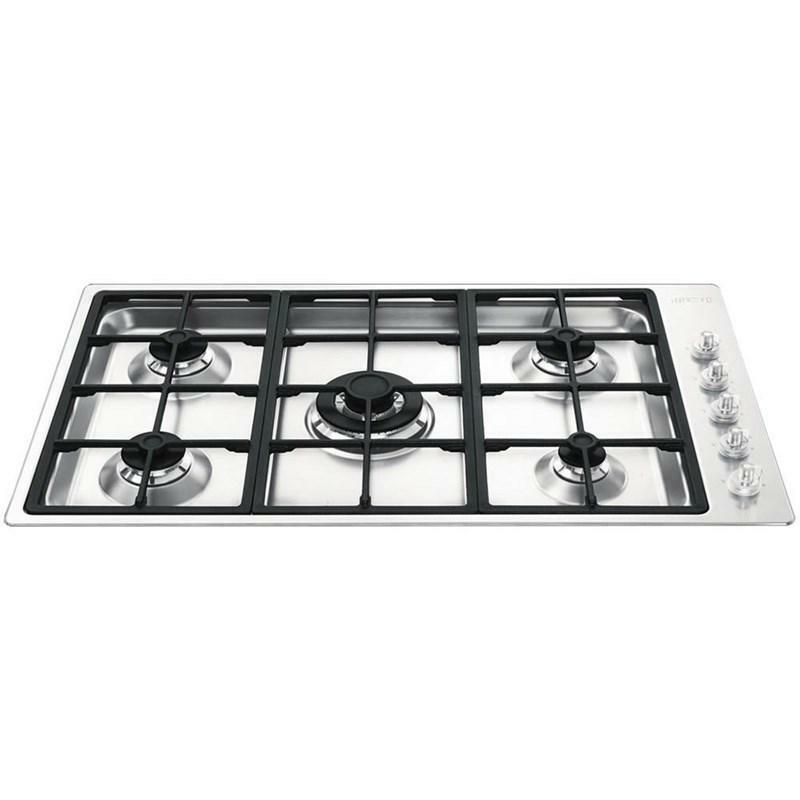 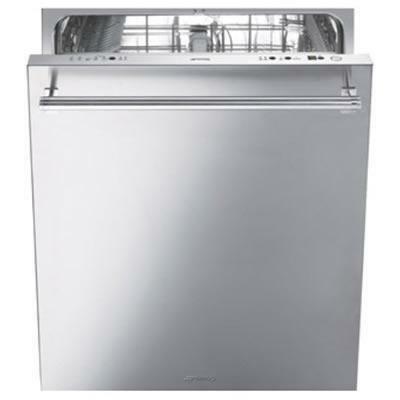 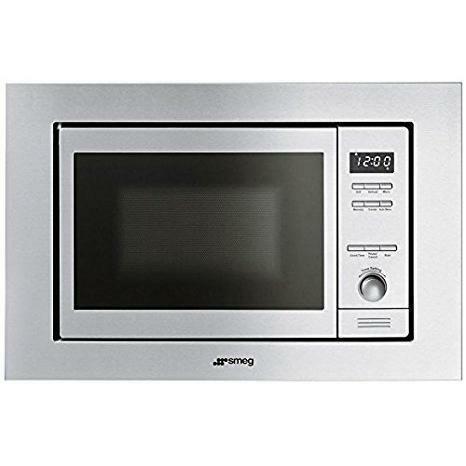 Smeg 36" freestanding dual fuel stainless steel range with 6 sealed burners. 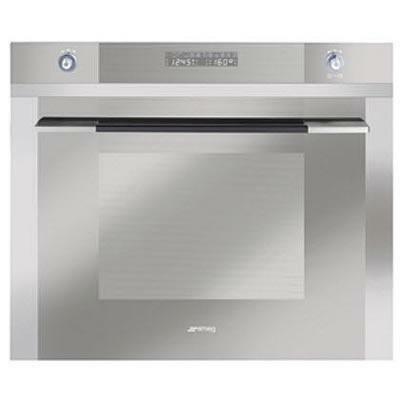 Featuring multifunction oven with 8 cooking modes, electronic clock and program feature, air cooled double glazed removable door and a storage compartment beneath the oven. 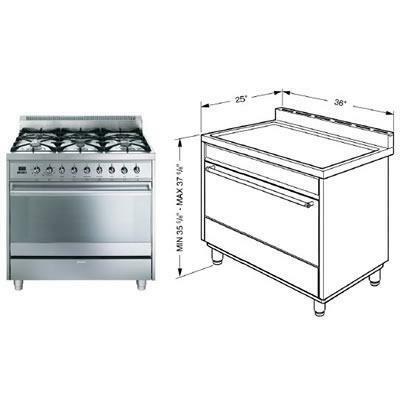 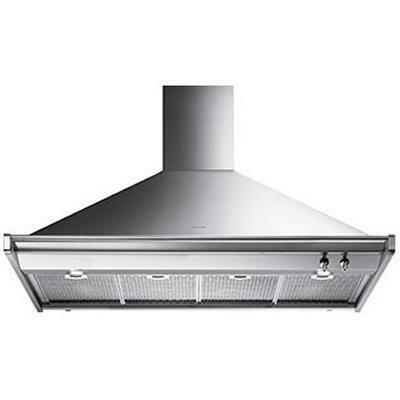 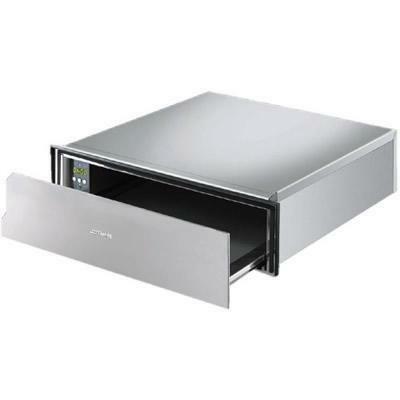 Included Included accessories: 1 Baking tray, 1 Broil pan, 1 Broiler rack, 1 Wire rack, 1 Wok ring.